We are pleased to inform you that the International Conference on Biomedical Engineering (ICoBE 2012) will be held from 27 - 28 February 2012. 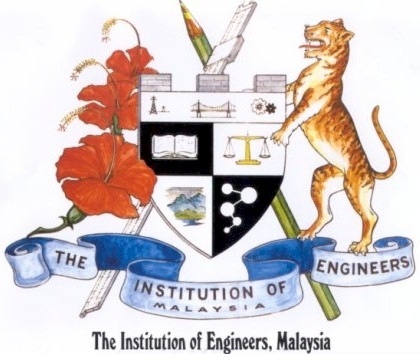 The ICoBE 2012 is organized by School of Mechatronic Engineering, Universiti Malaysia Perlis (UniMAP). We would like to invite you to be a part of this exciting event from UniMAP, Malaysia. We assure you that it will be one of your most pleasing and memorable experience. "We are sorry to inform that all our tutorial sessions are cancelled due to the insufficient registered number of participants for tutorial sessions. The tutorial fee will be refunded on desk to those participant who had paid the fee for any tutorial session." DEAR ALL RESPECTED PARTICIPANT, THE SWIFT CODE FOR BANK TRANSACTION IS CHANGED.THE INITIAL SWIFT CODE IS BBMBMYKL. IT HAS BEEN CHANGED TO BMMBMYKL NOW. PLEASE TAKE NOTICE.